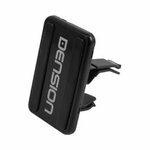 Dension iPhone / iPod 5G Active Cradle (IP51CR9) allows for convenient and secure iPhone / iPod car mounting and charging. 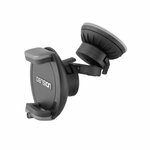 iPhone 4 holder for Dension IP44CR9 iPod / iPhone 3G active cradle . 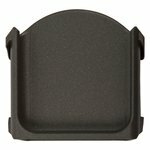 Bluetooth iPhone holder is used to upgrade your existing Dension Gateway adapter without replacing it. 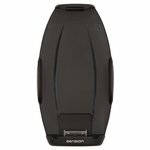 It serves as iPhone mount and charger and provides hands-free calling via Bluetooth. 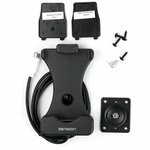 Car specific accessory kit, optional to the Gateway 100/300 devices to retain the original CD changer of the car. 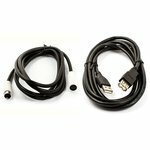 USB, IPOD & AUX extension cables for successful installation of Gateway 500 into Porsche Cayman, Boxter and 911 equipped with a CD Changer. 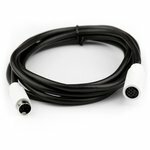 A special fiber optic cable must be purchased separately to close the fiber optic connection at the CD Changer. 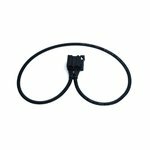 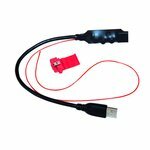 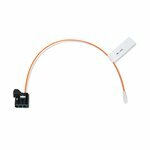 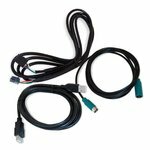 The FOA1TY1 Yazaki Fiber Optic Converter Kit is designed for Porsche vehicles with Yazaki type connectors. 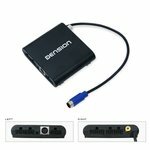 Optional accessory for the Dension Gateway 300/500 devices to provide increased current up to 1 A for USB hard disc drives. 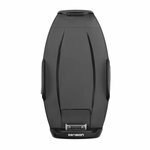 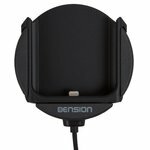 Dension audio video router is an accessory for the Dension Gateway 500 iPod / USB adapter which allows you to watch video on your car monitors. 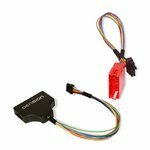 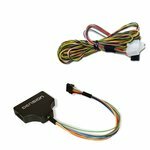 EXT4GW0 extension kit is used with Dension Gateway 500 for its installation into Porsche Cayman, Boxter and 911 cars equipped with a CD changer. 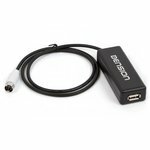 Dension Gateway extension kit EXT1GW0 is a 2 meter extension for the 9-pin and the USB cables included in Dension Gateway iPod / MP3 adapters. 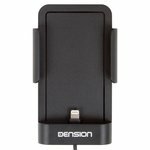 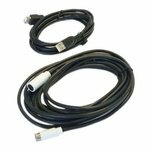 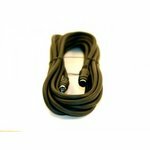 Dension EXT2IP9 is a 2 meter extension cable for all Dension 9-pin dock cables of Dension ice>Link, Gateway 100 / 300 / 500 USB / iPod adapters.